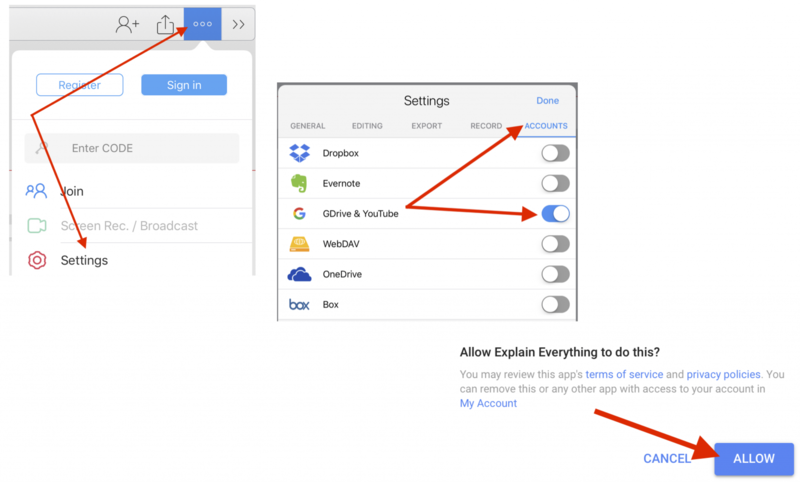 Each of us is responsible for backing up any content we wish to save on our iPads. 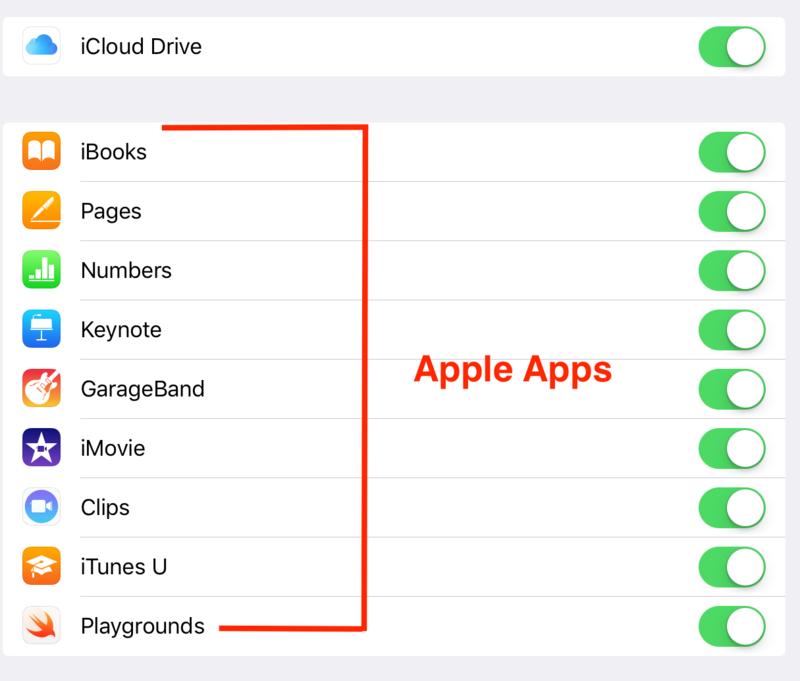 If you have enough space, some apps will save data in iCloud. 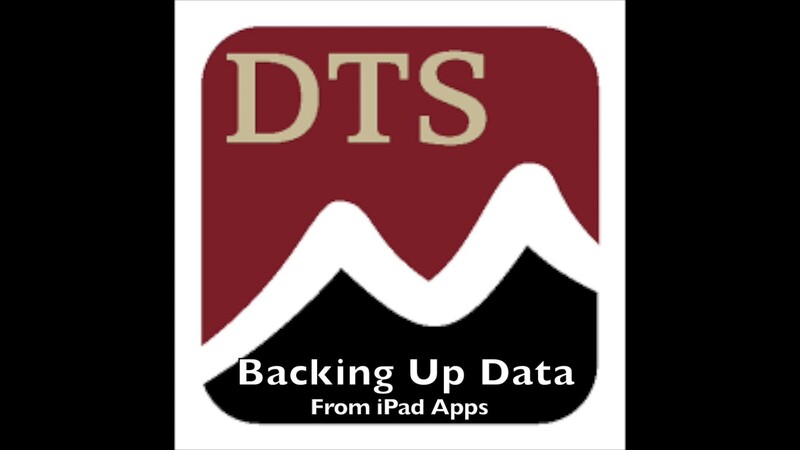 Note: Backing up with iTunes is not currently a workable option with SVVSD iPads! 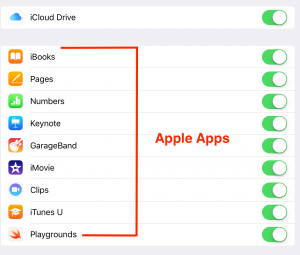 These apps back up automatically and do not require any additional action on your part. 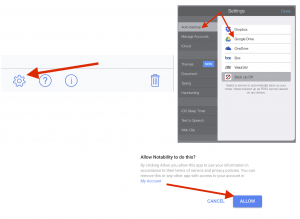 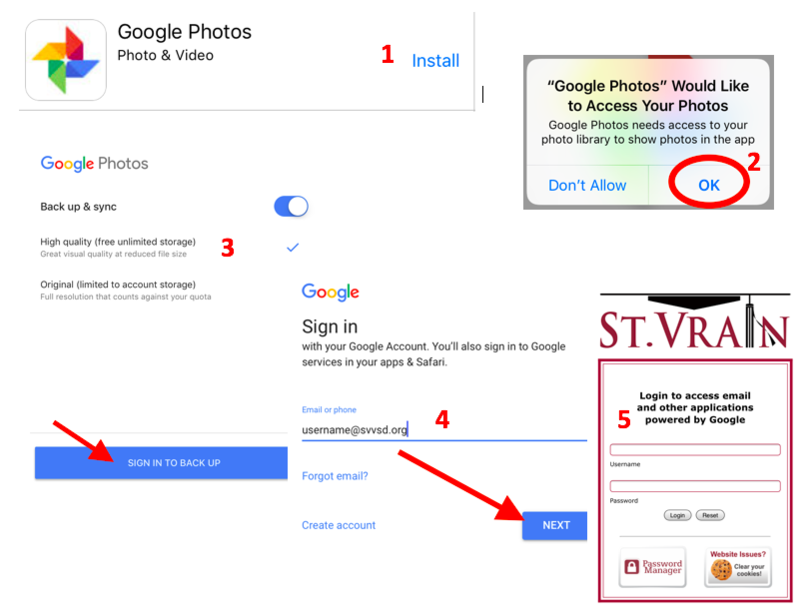 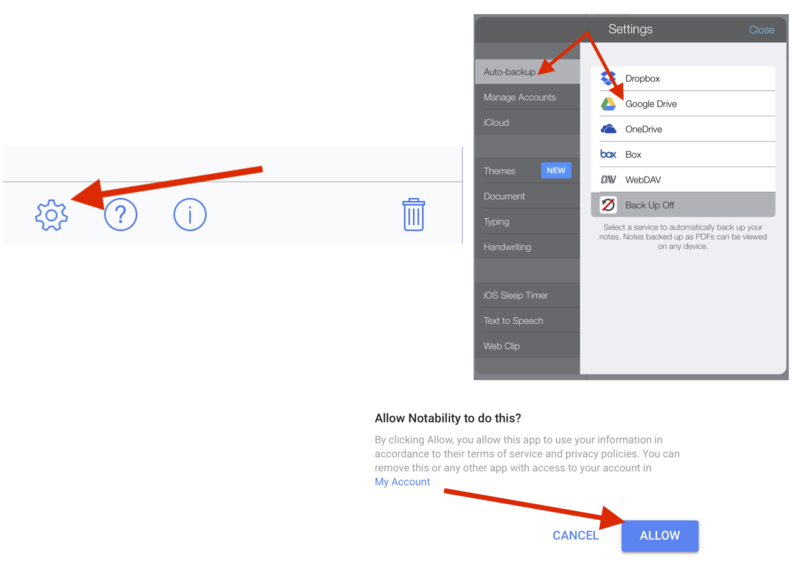 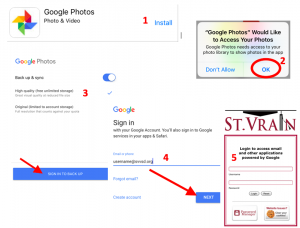 Some apps can be configured in app settings to back up automatically to Google Drive. 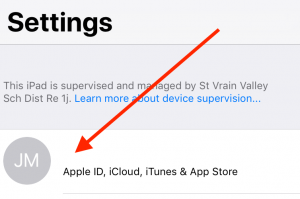 We recommend turning OFF iCloud backup for all apps except Apple suite apps unless you’ve chosen to purchase additional storage for personal data.